We might have only been live online for 6 months. But we have 30, 10 minute pilates videos online. Different levels from a new beginners course, mixed ability, intermediate and advanced sessions. But it’s not all about the level. I always describe Pilates as a circle – you need to exercise your heart (cardio) and muscles (weight training) and pilates sits in the middle of the circle, working your core and holding it all together. (or as Shirley Ballas said on Strictly Come Dancing – the core is like a fuse box) So we have sport related 10 minute pilates sessions as well. After running, Golf, Horse riding and even after gardening, with more to come in 2018. These special Pilates sessions tend to focus on stretching the muscles used in the sport and maybe a small core challenge as well. The 10 minute videos which have made the Top 5! Our new Strength series – The Glut session. This is a mixed ability session with you guessed it lots of Glut exercises. When we launched this video we did a New post on how to strengthen your Glut muscle Click here to read it. This Video was a gentle start to get the body moving. It’s hard when you have just got out of bed, so lots of stretching and mobilising to get going! 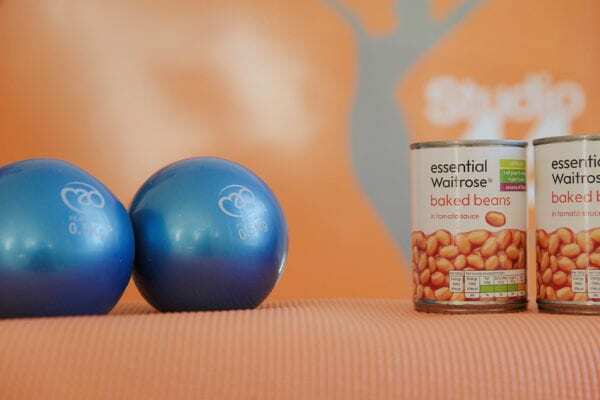 This video is all about using weighted balls to add challenge the workout, (or even baked beans cans!). Check out this news piece all about weighted ball and pilates. So pleased that this has been a hit so more in 2018! Mixed ability, great if feeling stiff and not very mobile! It seems as though the mobility videos are popular, but added little core challenge to this one!! Intermediate, extra challenges to some of the exercises. It’s always god to challenge yourself and your body. It’s good to see this video make the top 5! Check out this news post re plateauing with your training. So that’s the Top 5 Videos for 2018, looking forward to seeing what’s going to make the top 5 10 minute Pilates videos next year! If you aren’t a subscriber then why not try are 7 day FREE trial and see if you like these videos too!